8raw8 is the affordable drum machine clone you’ve been waiting for. 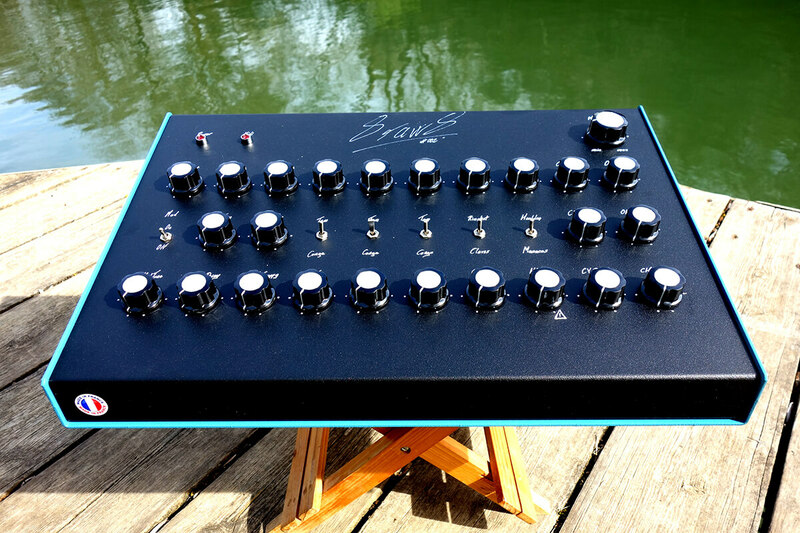 Handmade in France, 8raw8 is an analog drum machine expander built with painstaking attention paid to sound and build quality. Created using a 1:1 reproduction of the original circuitry of Roland’s TR-808, the 8raw8 is packed will all of the sounds and capabilities you’d expect from the original. Adding useful features like a bass drum tuner and handclap mod but paying attention to the limitations of heritage drum machines, the team behind 8raw8 preserve the authentic 808 vibe and feel while bringing its sound into a modern workflow. Head over to the official website for more information. Below, watch Stimming review another great drum machine, the Elektron Digitakt, with EB.tv.